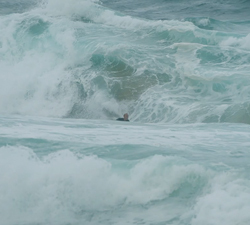 Pierre Loius Costes going ham at Pipe early this year. Video and Edit: Chris Kincade Photography. Drone: Steven Tiralongo. Indian Summer in France with Pierre Louis Costes & Friends. Filmed and edited by Riraw Prod. 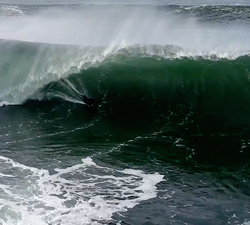 The west coast of Portugal was on fire last spring with Pierre Louis Costes, Luis Pereira, Ricardo Faustino. 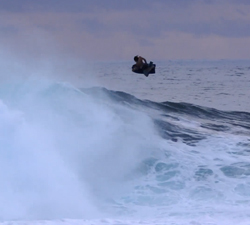 Pierre-Louis Costes going ballistic last year in huge pumping Indo. 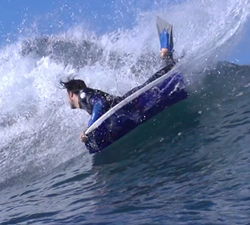 Brought to us by Pride Bodyboards. Some sick leftover clips with PLC, shot this winter on the North Shore. 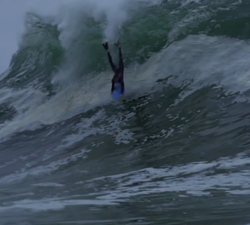 Video and Edit: Chris Kincade. Drone: Steven Tiralongo.